We have just completed the residential development of 9 new dwellings in Ealing. 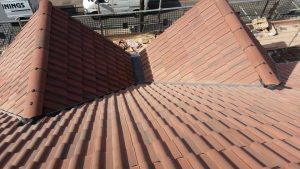 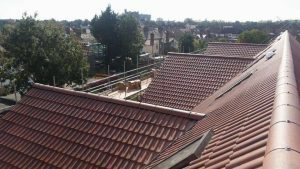 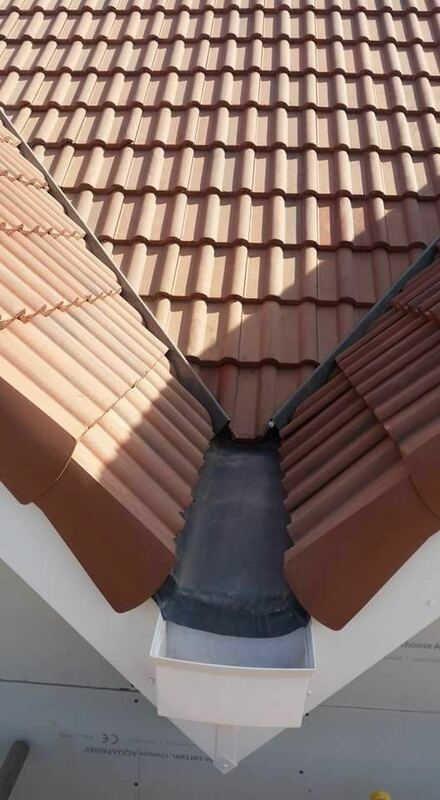 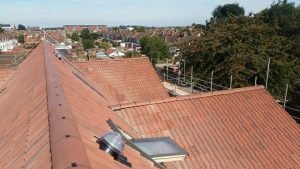 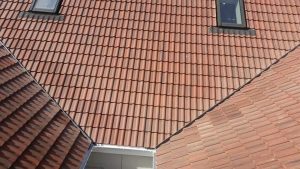 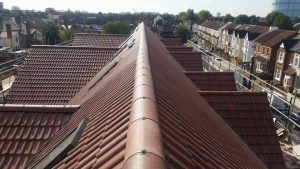 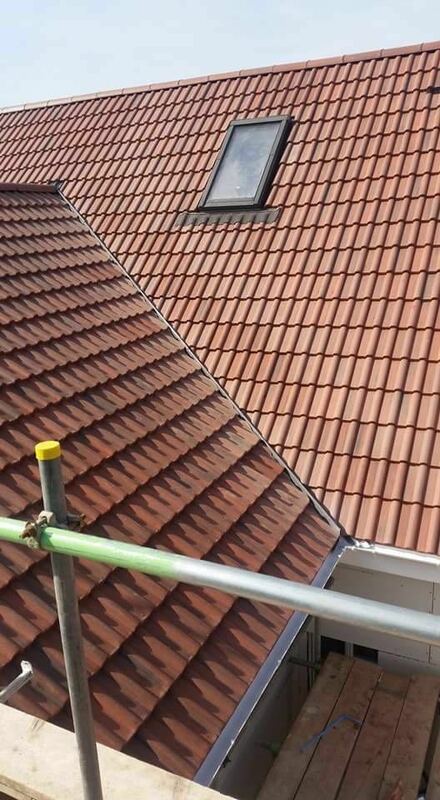 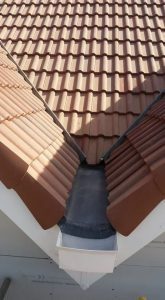 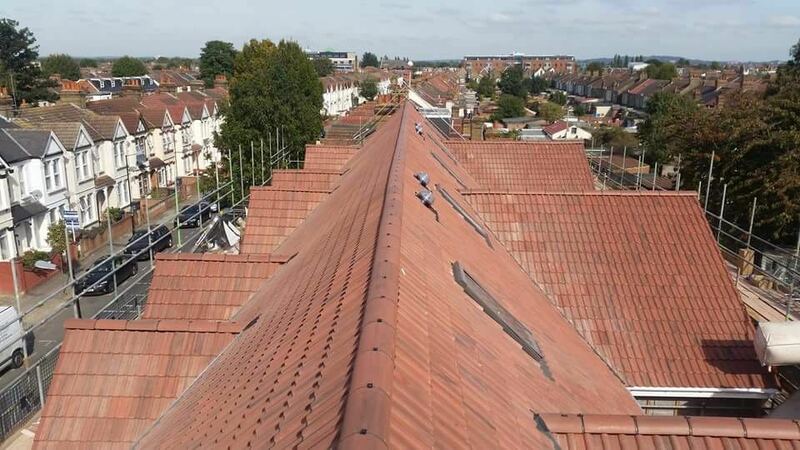 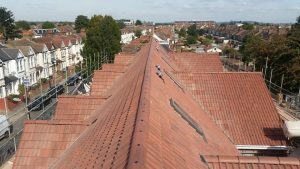 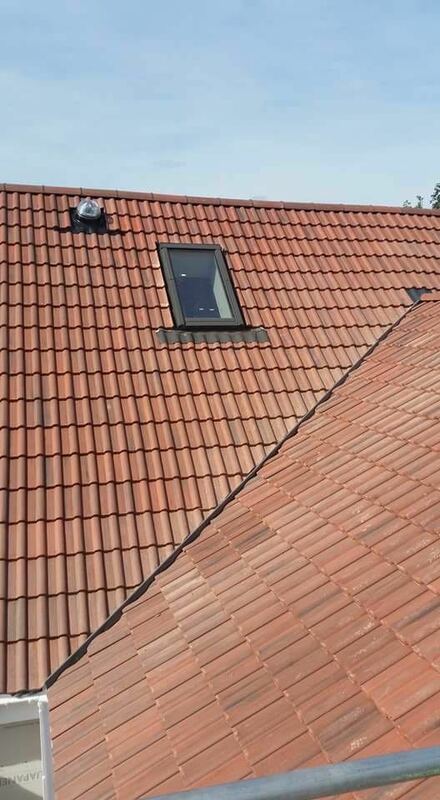 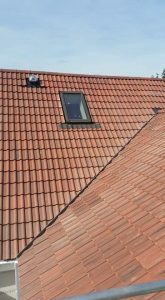 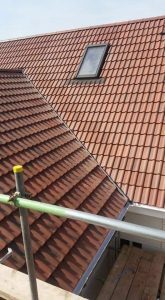 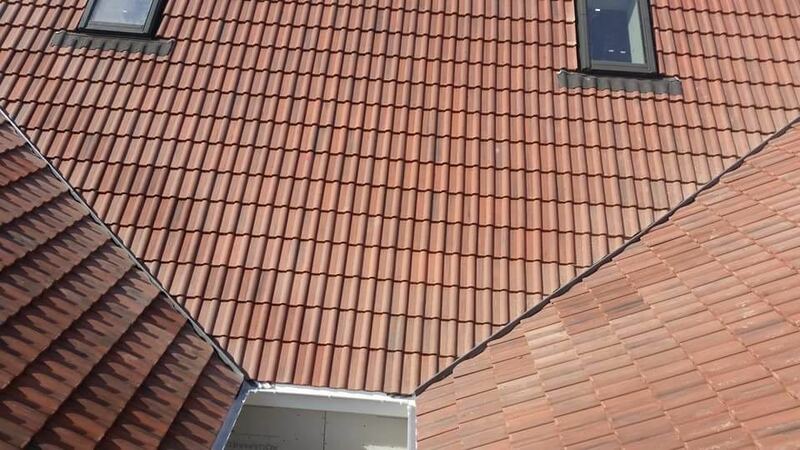 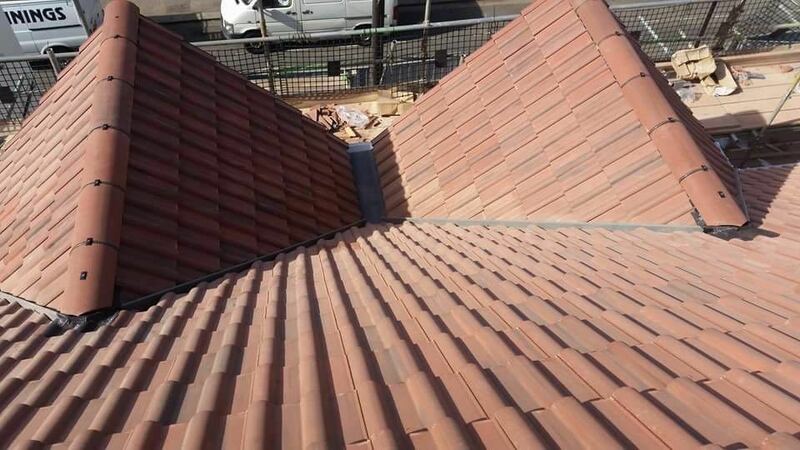 The specification on this scheme was for Sandtoft Double Roman Tiles, Dry fix ridge and Verge, GRP Valleys, Code 4 Leadwork to Flashings. 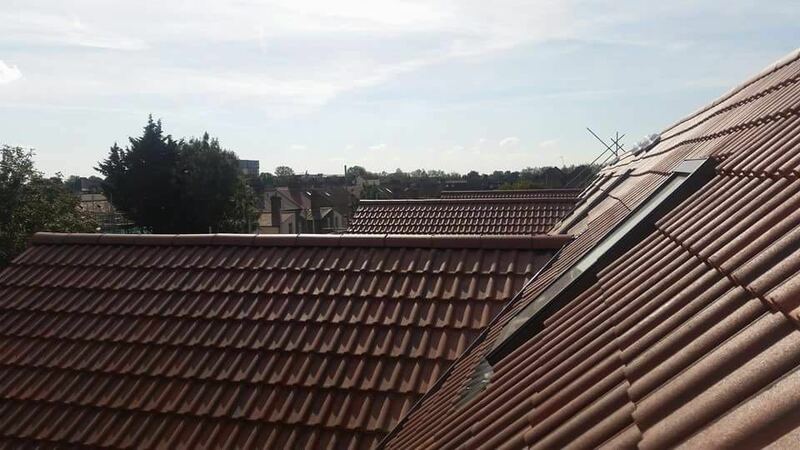 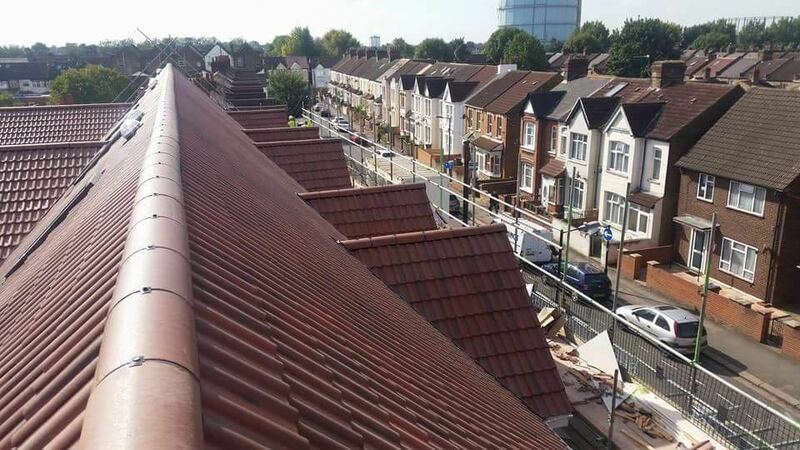 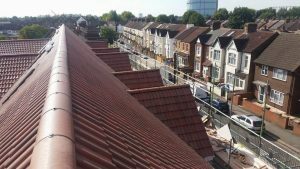 We also carried out the Roofline Works on this project which consisted of all Fascia, Soffit and Rainwater Goods.